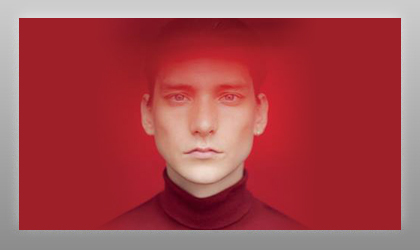 A&R Worldwide's support of Dutch act Thomas Azier was a key factor in the artist's major label signing. Through exposure garnered by A&R Worldwide Thomas was discovered by Paris-based booking agent Clotaire Buche who began representing the artist for live opportunities. Buche comments, "I discovered Thomas Azier through A&R Worldwide last year and flew to Amsterdam to see him prior to him coming to the U.S. and came on board as his booking agent. Through my discovery of Thomas Azier from A&R Worldwide, I introduced him to the A&R's at Vertigo/Motown and Universal France." The introduction led to Thomas signing with Universal France and ultimately Republic Records in N. America.